Composed by Max Schlossberg. Edited by C.K. Schlossberg. Published by M. Baron Company (MZ.BARTROM). 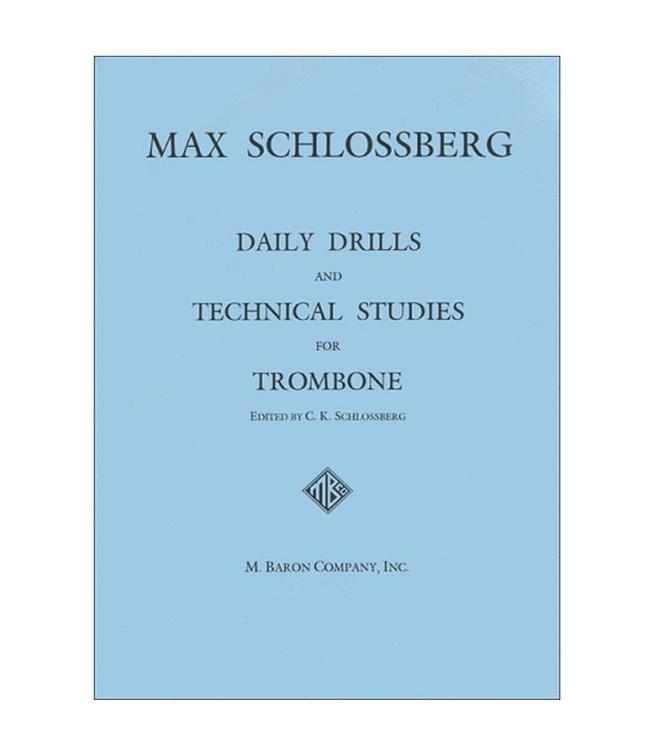 Written by renowned teacher Max Schlossberg, this book demonstrates his well-regarded methods on mastering the trumpet. Used by schools, universities, and conservatories the world over.